CLOSEOUTS. 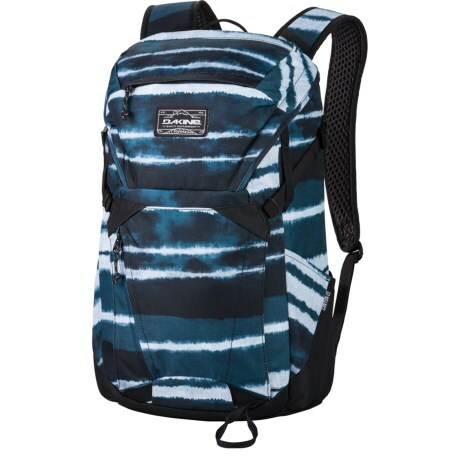 Do it all with DaKineand#39;s Canyon backpack, a top-loading travel and trail buddy with continuous zip side access, plus an internal sleeve for hydration or a laptop. Available Colors: BORDEAUX, IMPERIAL, RESIN STRIPE, TIMBER.